Insider Out Travel: Iceland - A Fresh Meeting Point! Queer Sports Club Styrmir, in co-operation with LGBT travel experts Pink Iceland, hosted the International Gay and Lesbian Aquatics World Championships in Iceland from May 30 to June 2. 450 competitors and about 150 supporters graced Reykjavík for the biggest organized LGBT event the country has ever seen. The idea was planted at the Copenhagen Outgames in 2009, and a bid to host the event was presented at the Gay Games in Cologne in 2010. With support from the city of Reykjavík, The Ministry for Sports and The Icelandic Swimming Association, the organizing team was able to secure part of the funds necessary, the aquatic facilities and the expertise needed to run the championships. The overwhelmingly positive reaction from those who were approached echoes the general attitudes Icelanders have towards the LGBT community; and while most were happy to support a good cause that livens the city up, the financial benefits of hosting an event of this size escaped few people. Competition was set up so that most people competed either before or after noon, freeing them up to take part in tours and activities organized by Pink Iceland and their affiliates. The most popular one was the Fontana Tour where guests visited Iceland’s most famous landmarks and then took a soak in Iceland’s newest thermal baths at Laugarvatn. Some ventured further out to the Jökulsárlón glacier lagoon. Modest estimates value the worth of the championship to the Icelandic economy at $1.2 million dollars, creating a very high ROI on the $50,000 support from local authorities and government. Reykjavík, and its guests, enjoyed 10 consecutive days of sun and unseasonally high temperatures before, during and after the championship. 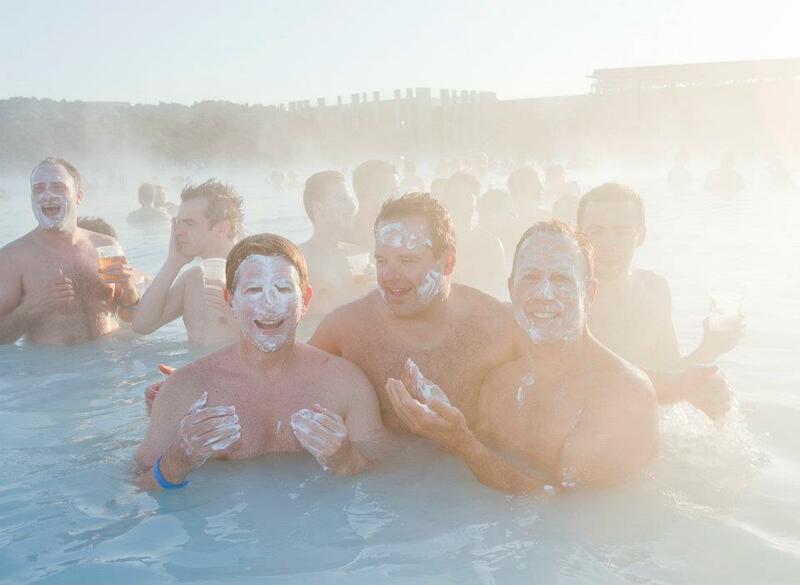 With its open society, breathtaking nature, vibrant nightlife and lively locals, Iceland's way forward is gay. All the way. For more information, visit www.pinkiceland.is.